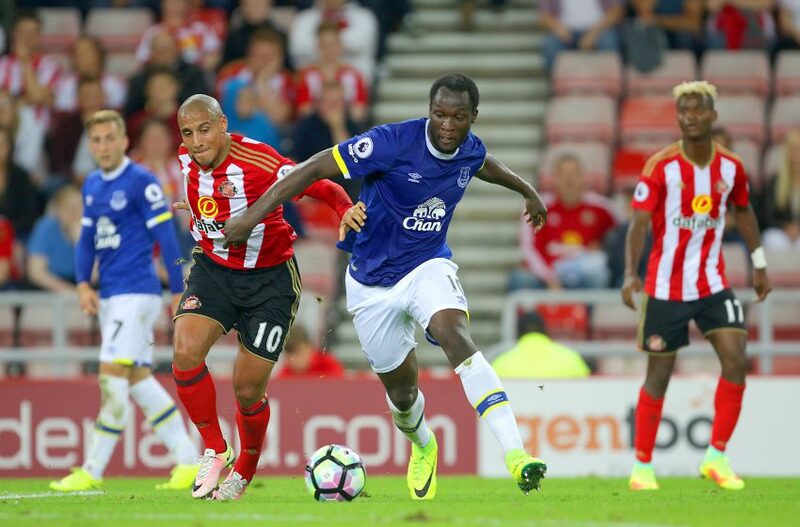 MORE OF THE SAME: Romelu Lukaku scored a hat-trick at the Stadium of Light earlier this season. In this week’s podcast: Ped, Dave Downie, Paddy Boyland and Matt Jones discuss the Under-23’s performance on Monday evening, the return of David Moyes and his former Evertonians on Saturday and also take your questions on Lukaku, Barkley and once again, Wayne Rooney. Listen to this week’s podcast below.